The rules of business engagement change when you are living abroad. If you want to be successful, you need to recognize these as your new normal. 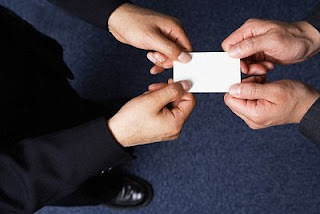 Those living and working in the United States know there are certain practices that are standard operating procedure, such as shaking hands when meeting someone new, trading business cards, and conducting business. Learn how to not only acclimate, but excel, in foreign business clients and read Top 10 Tips for International Business Customs.